Although the idea of a traditional wedding has changed considerably in recent years, there is evidence that one tradition is continuing to linger – that of parents contributing financially towards their children’s weddings. More specifically, a survey conducted by WeddingWire.com in the US found that the parents of the bride typically contribute considerably more than those of the groom, Brides magazine reported. On average, this works out with the bride’s parents giving $12,000, while the groom’s mum and dad give $7,000. While many couples in the UK and the US are looking for ways to cut the cost of their big day, it’s little surprise that they still need some help with certain aspects of their nuptials. The survey noted that often it’s the parents who broach the subject, with many couples reluctant to ask for any financial help. Brides also offered some advice to anyone who is going to be relying on their parents to pay for part of their wedding, suggesting that it’s a good idea to assign them a particular thing to cover the cost of, like hiring your dream wedding cars in Manchester. That can make it easier when it comes to organisation and helps both sides set boundaries about how much is spent. While parents may still be spending on the organisation of the big day, many Brits find that simply attending weddings for their friends and family can be a costly affair, with the average person in the UK spending £348 on each wedding they attend, moneyfacts revealed. 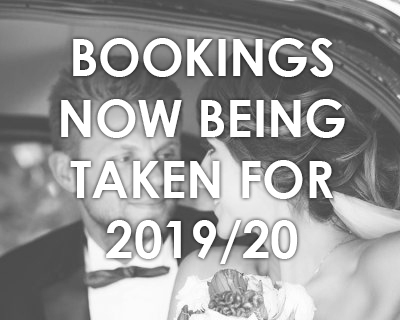 That covers everything from a new outfit for the occasion to a gift for the happy couple and your accommodation for the duration of the wedding.